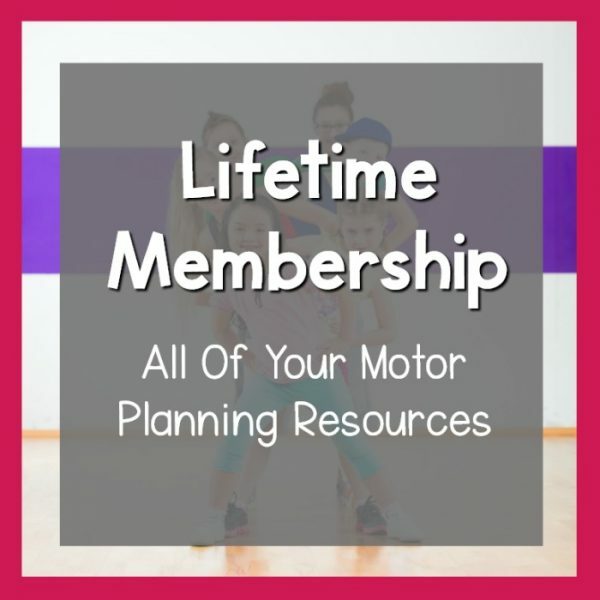 Lifetime PLUS Membership transferable license designed for schools and clinics. 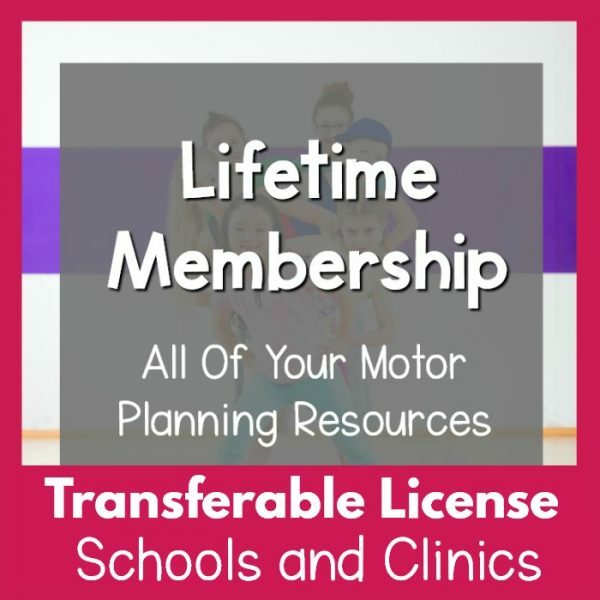 This lifetime PLUS membership transferable license is designed for schools and clinics that would like to purchase the license for their school or clinic to own. This license is transferable, meaning if you have an individual that is currently employed at your company and leaves, their replacement will be able to use the license. By purchasing the transferable license, you will be able to transfer the license if the staff member(s) utilizing the license decide to leave. You must continue to have a license for each individual accessing the license. Large group purchase? 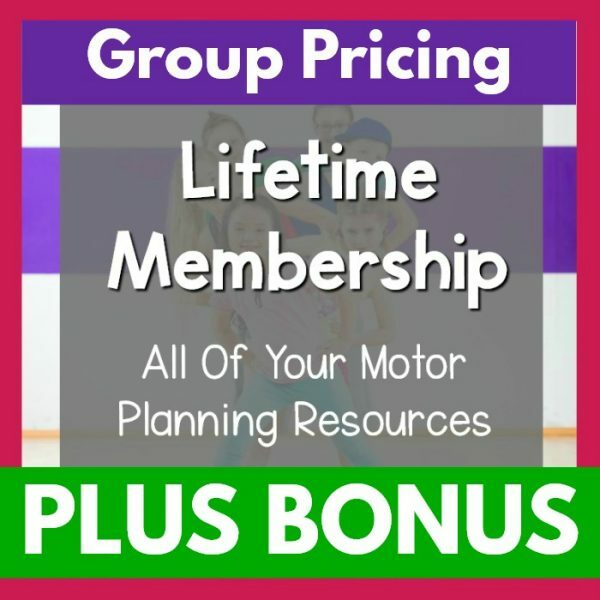 Group pricing is available for transferable licenses. 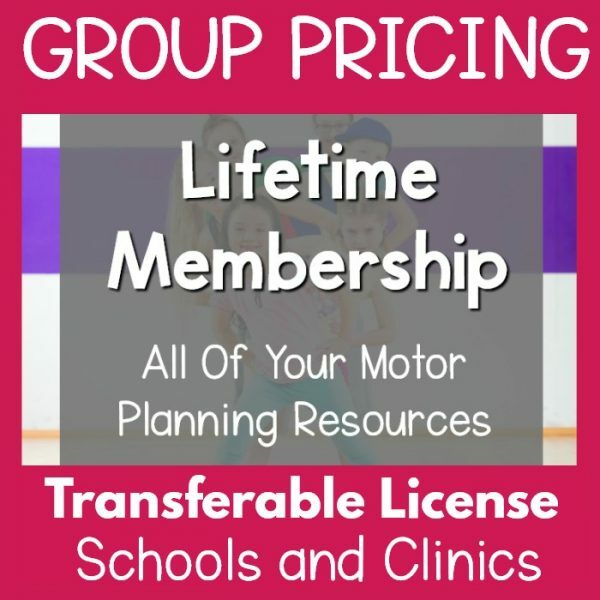 School district ABC purchases 3 lifetime membership transferable licenses for their staff. One of these staff members decides to leave and is replaced by a new staff member. The new staff member is now able to use the transferable license. Later on, school district ABC decides to hire an additional staff member. This new staff member wants access to Pink Oatmeal’s products. School district ABC now must purchase an additional license as their are 4 individuals accessing Pink Oatmeal’s membership. You will be prompted to sign-up with an email and create a password for your group account at checkout. With this purchase you will be creating one account for your group/school to use. With this purchase you will receive a download that will give you instructions to a quick and simple tour of your membership dashboard.